no big dill: Red Cross and a Yummy Project! Red Cross and a Yummy Project! I almost forgot about this project, but am so pleased to be able to tell you about it now that's it's ready! 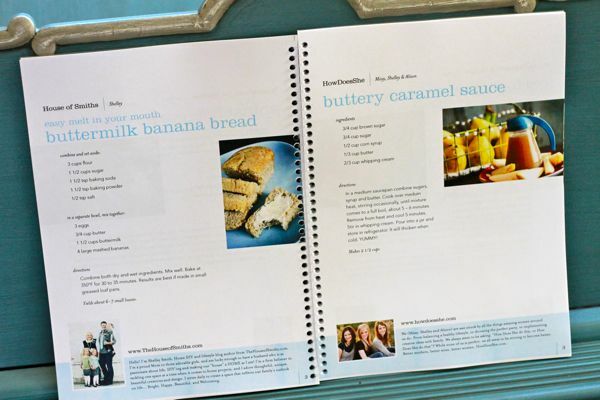 The lovely girls over at How Does She contacted me a few months ago and asked if I had a favorite recipe to contribute to a cookbook they were concocting. They asked 50+ bloggers to share a recipe that they loved and used regularly to compile a beautiful cookbook. But it gets better. None of the contributors make a single cent from the sale of it. All of the proceeds go to the Red Cross. Originally, they had planned to do something to help those devastated in Japan back in March, but of course the Red Cross is always helping those in need all over the world, and knowing that every single cent will go to the Red Cross makes it even sweeter. You have two options for buying. Coterie, a publishing company, has donated their services and products to print an actual book! (not pictured--the ones pictured were printed out and spiral bound) You can snuggle down with it in bed during a rainstorm or whip it out when you need some visual inspiration, as each recipe contains a delectable photo of the dish. 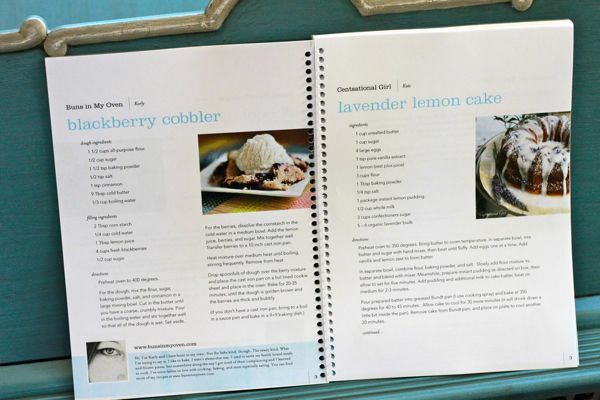 If you want to flip through and see the recipes included, you can go to Coterie's site and take a peek. I've seen the ebook and they all look scrumptious...hello, lavender lemon cake! 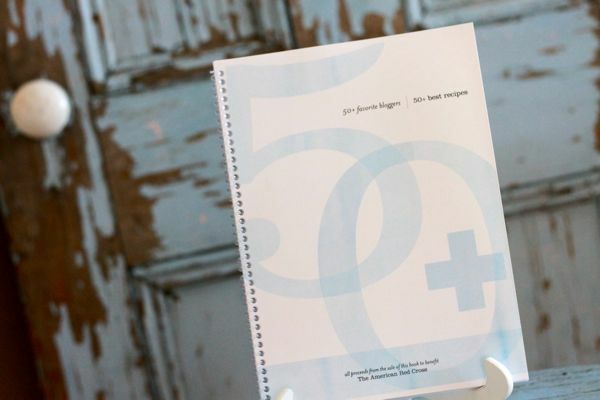 So, 50+ top bloggers sharing their favorite recipe or two, all compiled in a nice neat (superbly and voluntarily designed by Heather) book. You can also buy it as an ebook, if you prefer to use an electronic reader or computer when finding and using recipes. Either way, the donation is only $10, but if you want the hold-in-your-hands book you will also pay shipping which starts at $4. Bargain! Just think, you can get your Christmas shopping done early for all the culinary enthusiasts in your life. 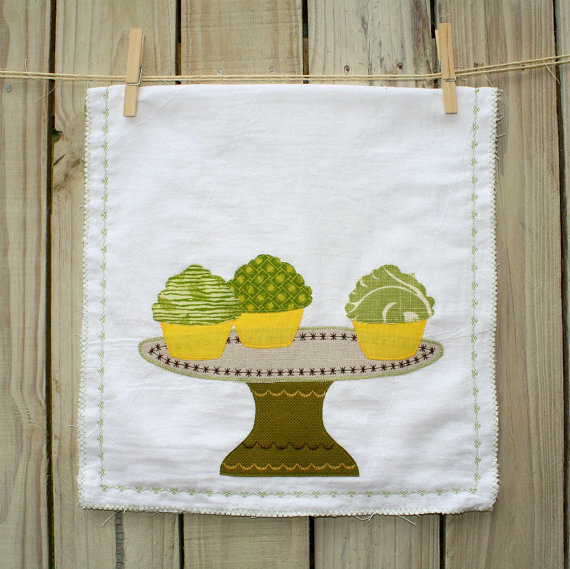 How cheery and refreshing to see one hanging in your kitchen, plus we all need new kitchen towels, right? 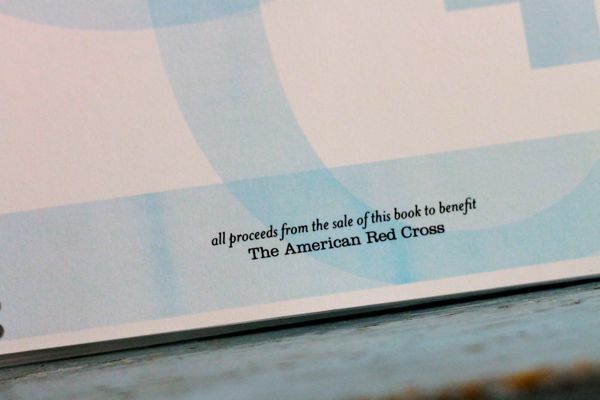 Go buy your cookbook(s) here, and feel good about donating to the Red Cross. Come back and leave a comment, letting me know you bought yours and tell me which towels you would choose for your kitchen. You can leave a separate comment and be entered for each cookbook you buy. Make sure you either o1 have your email address linked to your profile or o2 include it in your comment. I will choose a winner on Aug 31st! I bought the e-book (PayPal Transaction ID: 2D700095TB330503U). The e-book was downloaded and there are several recipes I'm going to try. I would love the teacup towels. I bought the printed book! I love that the proceeds all go to red cross. If I were the lucky lucky winner, I would choose the lemonade towel. I love yellow. Thank you! Just bought my ebook and getting ready to go downstairs and print it off, then off to the copy shop to get it bound!! Love that the proceeds are going to the Red Cross - I used to work for the Canadian branch and got to see firsthand what they do. I love the red chevron bird towel or the pink cupcakes towel - so cute! Thanks for the heads up about the cookbook!! My email address is wlrn99 @ hotmail . com. I too love that the proceeds go to the Red Cross. What a wonderful idea too. I follow so many cooking blogs and never thought of taking my favorites and binding them into my own book. I bookmarked that website for such an idea in the future. Ingenious! Thank you for putting it out there. I told my friends about it and think one will definitely buy it too. 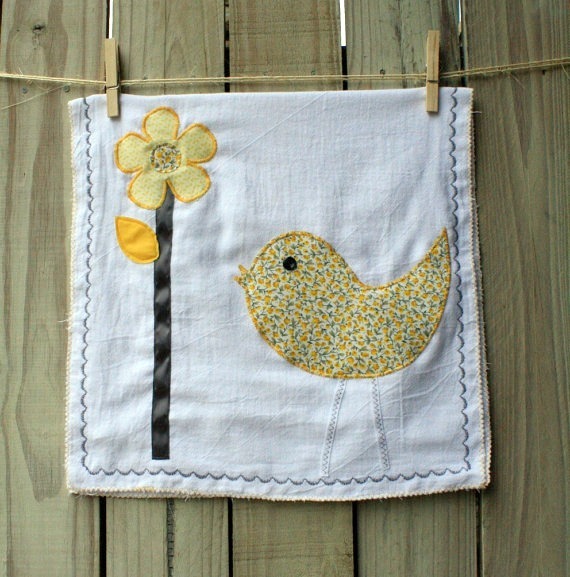 If I were the lucky lucky winner, I would totally go for the birdie and lemonade towels you posted pictures of as yellow is one of my favorite colors and how cute are they?! I just love this! I ordered the printable version of the book and will hopefully be printing and binding it momentarily! Thank you so much for promoting it! 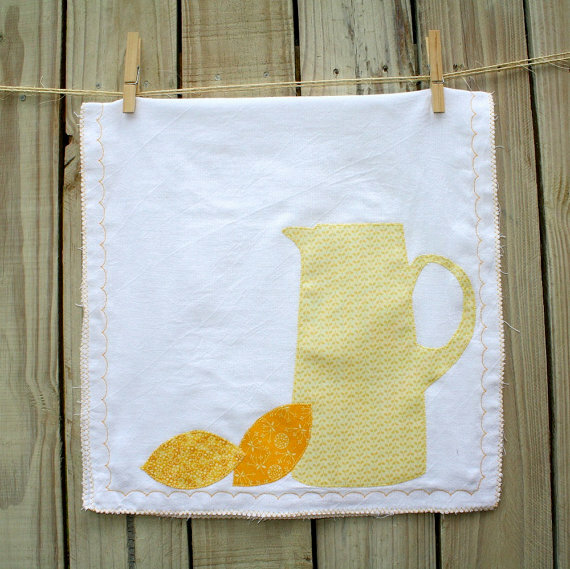 If I were to win, I would love two of the yellow kitchen essentials towels! I bought the printed book...Yay! Your girls are amazingly beautiful. Good luck with the bun in the oven. finnskimo at gmail dot com for the cutest lemon towel ever.